My philosophy on how to sell more of something is simple: you have to explain what it is, you have to make it look desirable, and you have to ensure that it creates an appropriate impact on your Customer. At Buckingham Palace, the first year we opened to the public, interpretation was kept to a minimum in the Staterooms to avoid creating a museum atmosphere; so we made a huge display of guidebooks just before the ticketholders’ entrance, and presented them as an indispensable guide to the experience. The result – we sold a guidebook to every third visitor – a rate that was maintained for five straight years. One of my hobby-horses is that most visitor attractions fail to maximise sales of guidebooks because they don’t follow this simple approach. The key principle is to get the timing right: at Buckingham Palace, visitors with tickets were in ‘peak anticipation’ mode, and therefore at their most receptive to what was a genuine value-add. Whenever I’ve been involved in designing shops, cafes or visitor centres I’ve ensured that such signature products have pride of place, in a prime location with point of sale that is written from the Customer’s point of view. In the publishing world, there is currently much hype around the new Harper Lee novel, “Go Set a Watchman”; published fifty-five years after To Kill a Mockingbird”, there is understandably great excitement that this previously ‘lost’ follow-up has at last appeared in print. If you go into Waterstones you will find both books everywhere, seemingly in every department (and on its website). 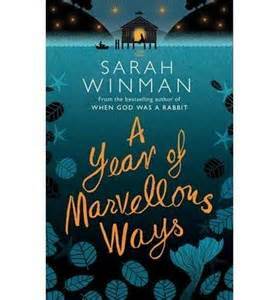 For example, the new novel by Sarah Winman, “A Year of Marvellous Ways”, is the follow-up to her acclaimed “When God Was a Rabbit”, yet it is hard to find it in Waterstones. 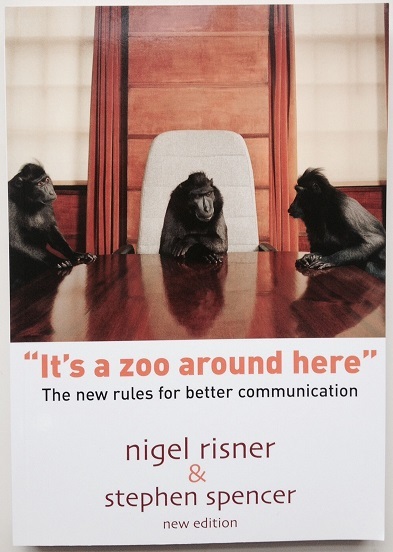 Then again, you could discover a whole new way to communicate with your Team, Customers and even your family and friends, via my new book “It’s a Zoo Around Here”. Waterstones could learn a lot from this book – it explains the four principal communication styles, emphasising that successful sales and marketing is created using the language your Customers use: up to four languages, if appropriate. 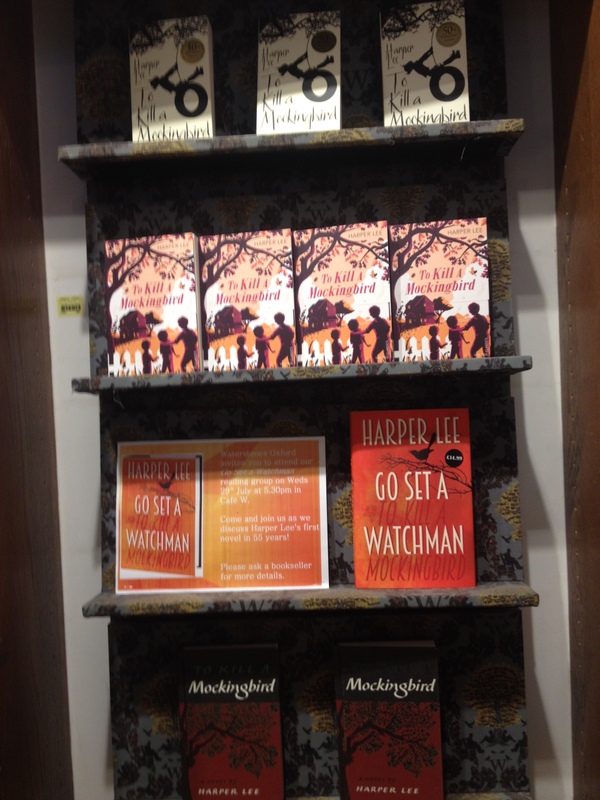 That’s why I think Waterstones is missing an opportunity with its current single focus, and single language, around “Go Set a Watchman”. Find out more about designing profitable Customer Experiences here. Buy our simple, fun and practical guide, designed to help you and your Team become Zookeepers and dramatically improve your Communication outcomes!